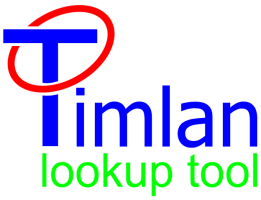 All copyrightable material as part of Timlan documentation and reference guides by Tim32 is licensed under a Creative Commons Attribution-ShareAlike 3.0 Unported Licence (http://creativecommons.org/licenses/by-sa/3.0/). The full licence text is available at http://creativecommons.org/licenses/by-sa/3.0/legalcode. Some word definitions are taken from Wiktionary - many of these have been modified. Please visit the page for the corresponding English word at http://en.wiktionary.org/ for a list of authors.